IDAS LPS-D2 filter for Canon EOS with APS-C sensors is the best choice to reduce light pollution for long-exposure astrophotography and keeping a very good color balance both with DSLR (also astro modified models) or cooled CCD/CMOS color cameras. This model it is to be inserted in Canon EOS DSLRs with APS-C sensor camera body. 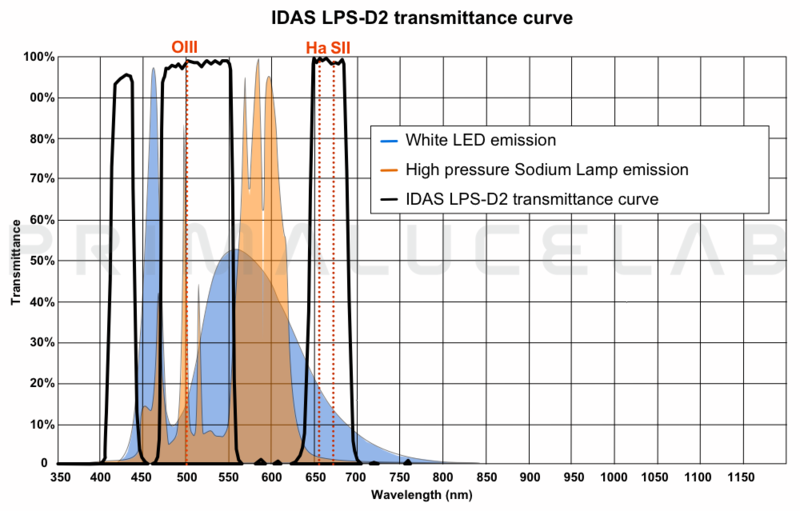 LPS-D2 filters are the evolution of previous IDAS models, they blocks main emission of LED and sodium lights and they offer a better color balance than other filters brands.